There’s no masking the facts. One Chinese factory is expecting Donald Trump to beat his likely U.S. presidential election rival, Hillary Clinton, in the popularity stakes. 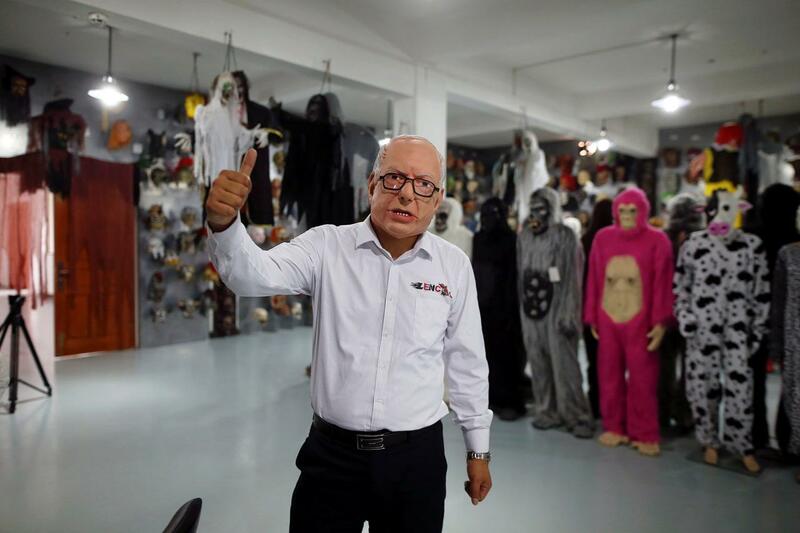 At the Jinhua Partytime Latex Art and Crafts Factory, a Halloween and party supply business that produces thousands of rubber and plastic masks of everyone from Osama bin Laden to Spider-Man, masks depicting presumptive Republican nominee Donald Trump and Democratic frontrunner Hillary Clinton are being churned out. 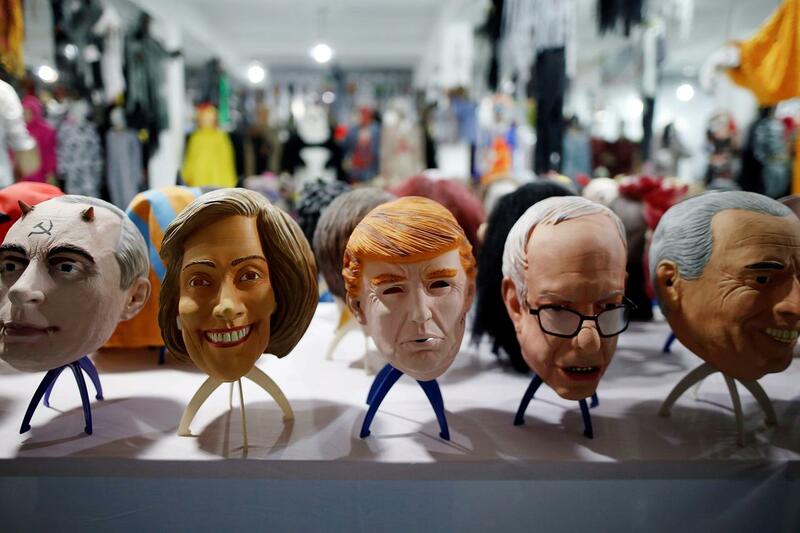 Sales of the two candidates are at about half a million each, but the factory’s management believes Trump will eventually turn out to be the winner in the mask polls. 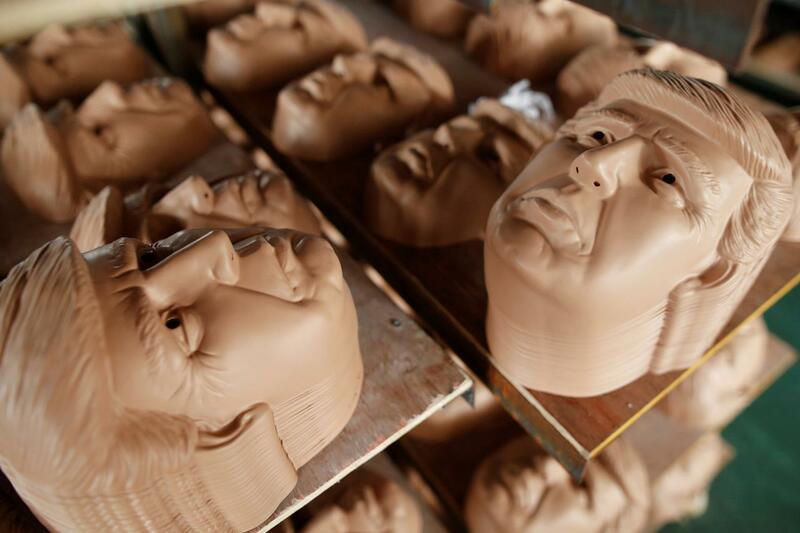 “Even though the sales are more or less the same, I think in 2016 this mask will completely sell out,” said factory manager Jacky Chen, pointing to a Trump mask.